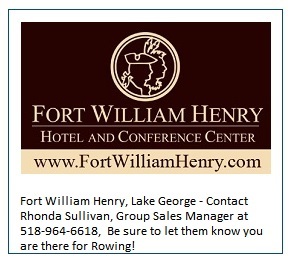 Please support those that support our regattas! 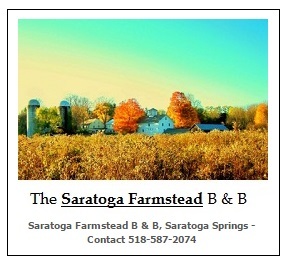 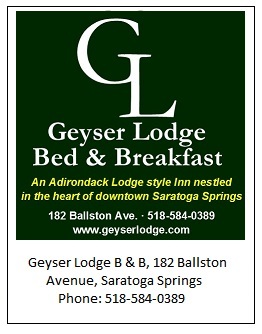 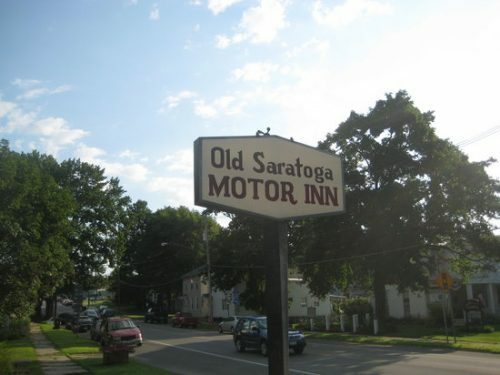 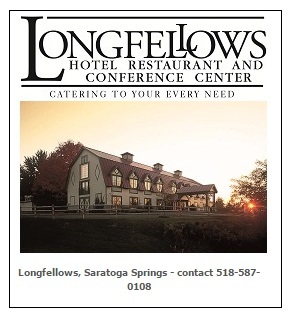 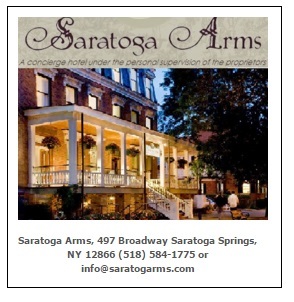 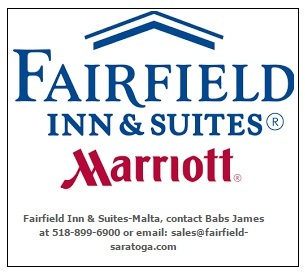 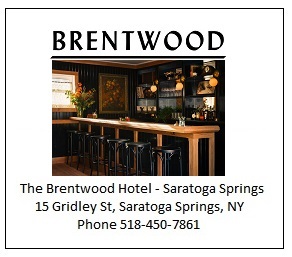 Affiliated Lodging are local hotels, motels, Best & Breakfast, and Air BnBs that choose to contribute to Saratoga Regattas! 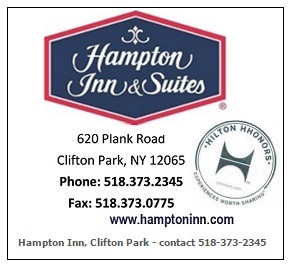 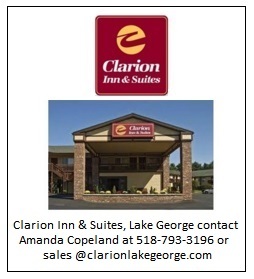 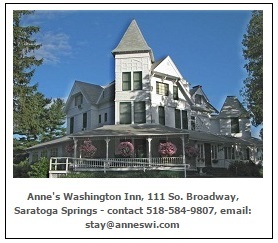 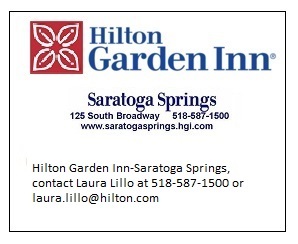 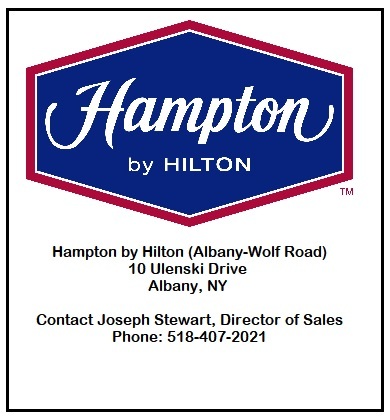 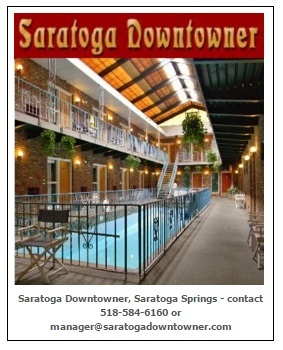 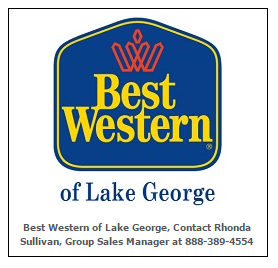 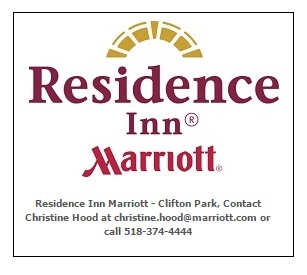 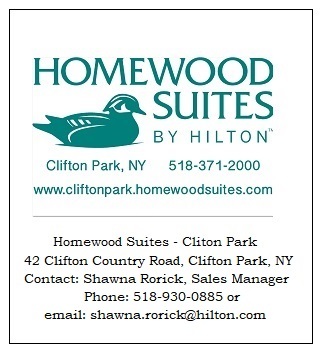 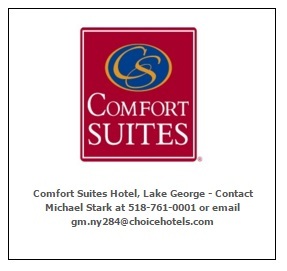 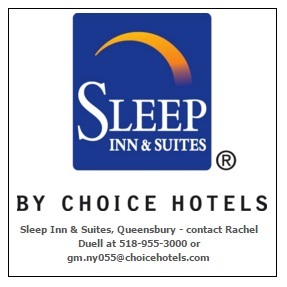 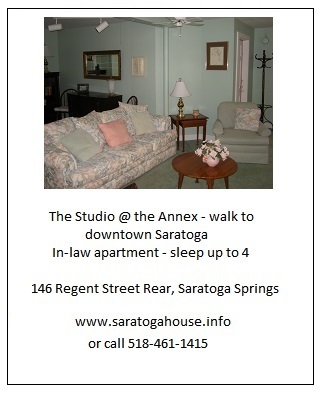 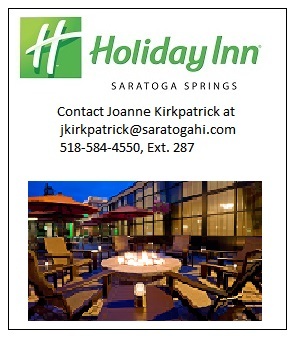 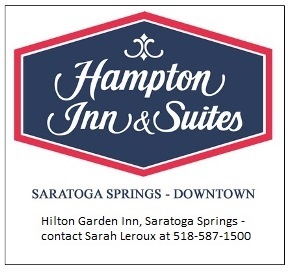 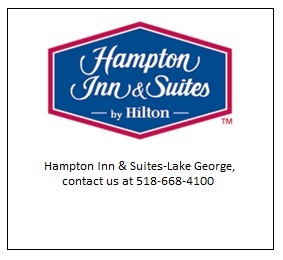 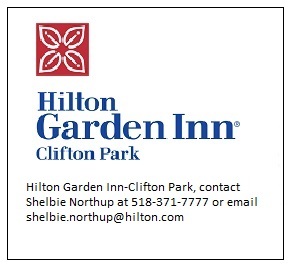 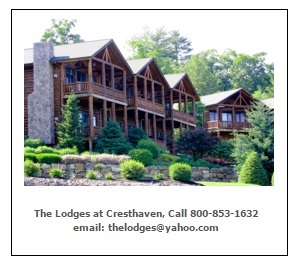 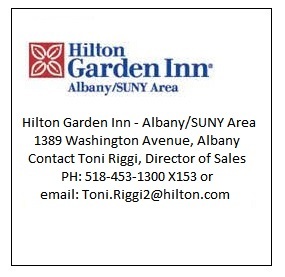 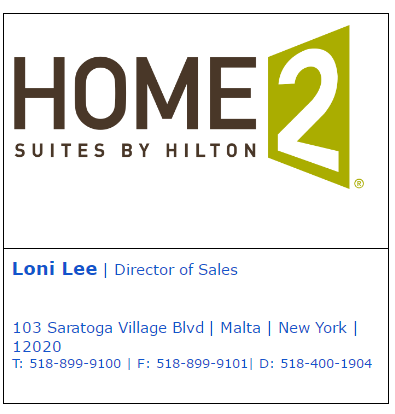 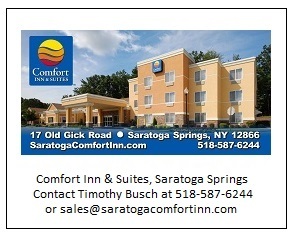 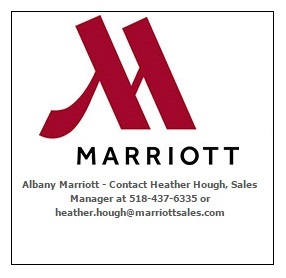 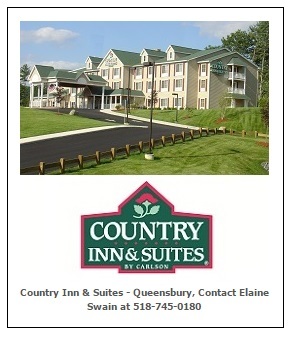 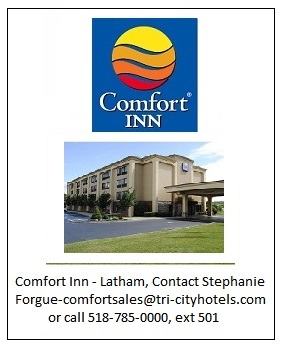 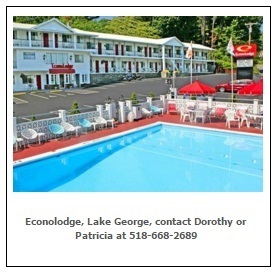 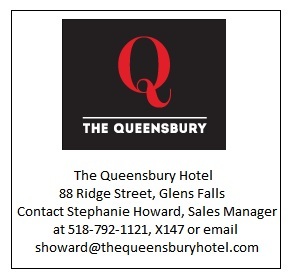 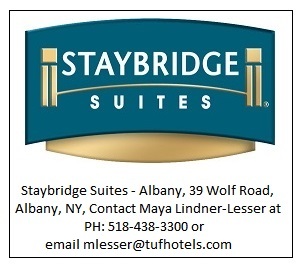 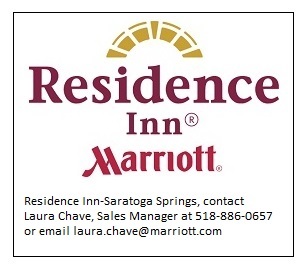 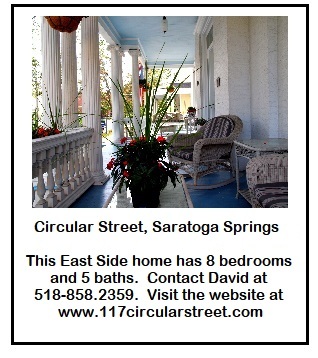 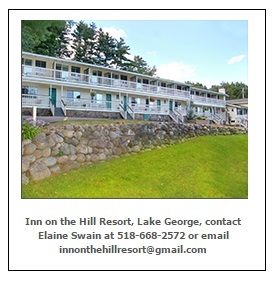 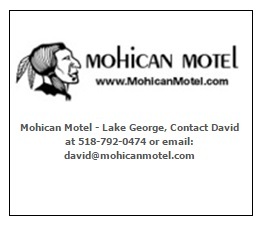 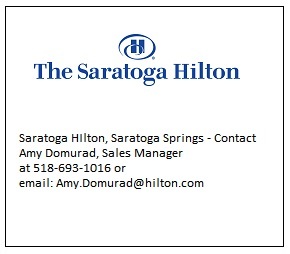 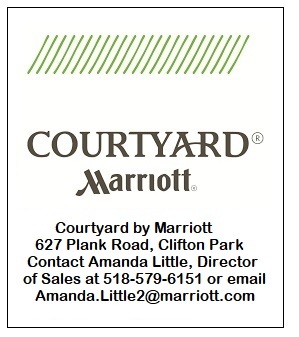 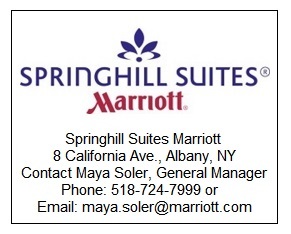 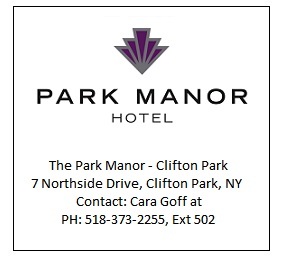 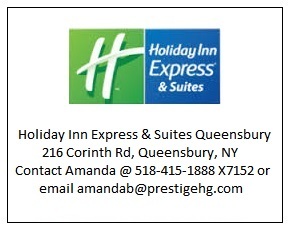 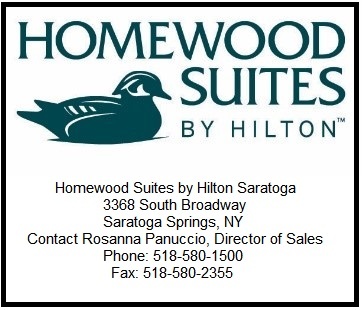 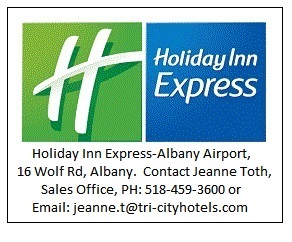 If you are a lodging service that supports Saratoga Regattas and want to be listed as well, please contact Susan Pruiksma, 518-587-6697. 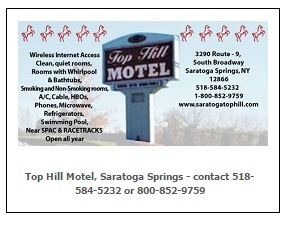 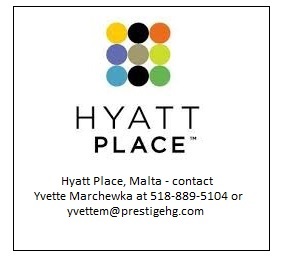 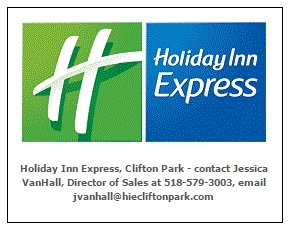 Check the latest availability HERE (updated daily).